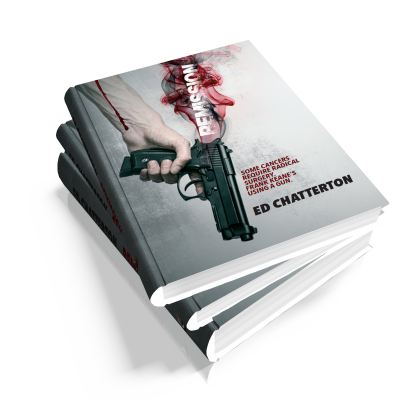 Ed Chatterton is the author of the Frank Keane novels and also write with international thriller writer James Patterson...yes, that one! Liverpool-born Ed Chatterton is an internationally successful writer and illustrator. His work has been published in more than a dozen languages and has won and been shortlisted in numerous awards in the UK, US and Australia. 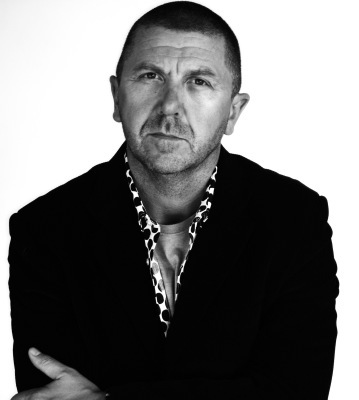 His gritty crime fiction, featuring central protagonist DI Frank Keane, reflects both his Merseyside roots alongside his experience of living and working overseas. His debut novel, A Dark Place To Die, is in development as a six-part TV series with Escapade Media/Lionsgate. In his guise as children’s writer and illustrator, recent projects have included two Middle School collaborations with US author, James Patterson; the best-selling Mort time-travel trilogy; and a picture book/musical project with Australian rock musician Pat Davern. In addition to writing commercial fiction, Ed is currently working on his PhD. He divides his time between England and Australia and is married with two grown-up children. Some cancers require surgery. Frank Keane’s using a gun. When morally compromised and well-connected Liverpool cop Frank Keane returns from the US with twenty five million dollars of shady money he discovers that not only does he have cancer, someone is trying to kill him. After a routine traffic accident develops into a murder enquiry with links to a Berlin clinic, Keane has too much on his plate to take much notice. What he doesn’t know is that the traffic death and the threats on his life are intimately connected. As Frank drops out of sight, a chain of events are set in motion that drag him into a terrifying neo-Nazi terror plot that will change his life forever. The Frank Keane who arrives in Berlin is not the Frank Keane who leaves.